The workers at Finland based studio SuperCell are living the high life these days. Not only did their company get bought out by two of Japan's biggest mobile companies for $1.5 billion, but their most popular game, Clash of Clans, is still pulling in a good haul of cash as one of the most successful free-to-play games to date. Business Insider reports that the popular freemium game makes about $654,000 in a single day thanks to in game purchases, and it currently ranks as the third most successful free-to-play game after GungHo's Puzzle & Dragons and King's Candy Crush Saga. That's Candy Crush Saga, not The Banner Saga, just to make sure. Wouldn't want you to get the two confused. 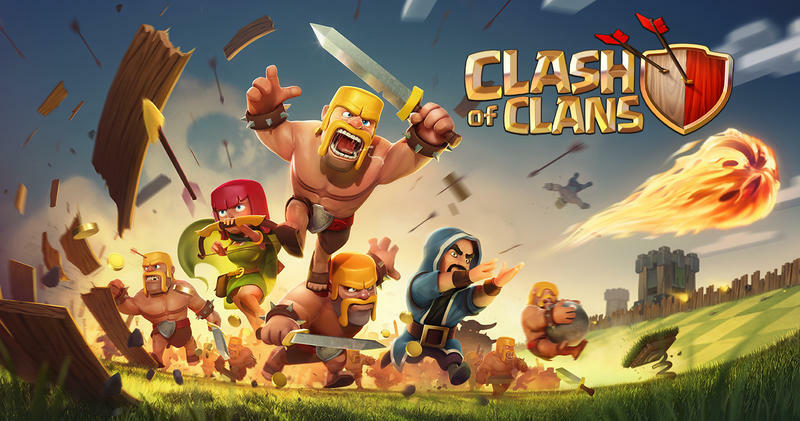 On iOS alone, Clash of Clans ranked number one in 2013 as the biggest grossing app on the market. Overall, SuperCell is roughly worth $3 billion in the year 2014, and it looks like the sky's the limit.